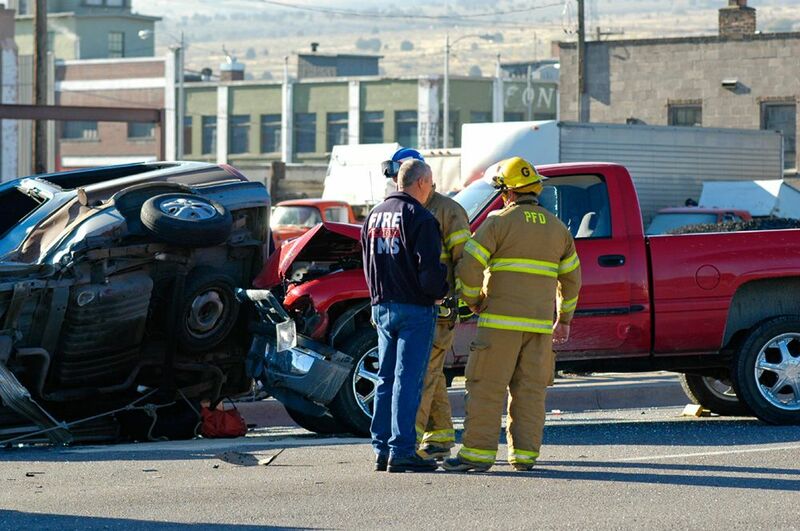 Auto accidents occur for all kinds of reasons. When car crashes happen as a result of distracted driving, it can be especially sad, because these auto accidents are preventable. One type of distracted driving that can cause car accidents is rubbernecking, which is when drivers divert their attention from the road to look at accidents, vehicles on the side of the road, the scenery, or some other event. When drivers take their eyes of the road, even for just a couple of seconds, serious auto accidents can occur, causing severe injury or fatalities. At Worby Vecchio Edelman, LLP, we represent those who have been injured in car accidents caused by rubbernecking. Contact our White Plains, NY practice today to schedule a time to have one of our experienced attorneys review your case and provide you with the legal guidance you need. Rubbernecking increases the risk of car accidents because drivers take their eyes off the road, and they tend to suddenly slow to get a better look at whatever they are viewing. When drivers stop looking at the road and vehicles around them, an accident can occur. A rear end accident may occur if the driver of the car in front suddenly puts on the breaks. Or, drivers can accidentally swerve out of their own lane when rubbernecking, swiping the side of the vehicle in the other lane. When drivers suddenly slow to look at the scenery around them, it can also increase the risk of an accident. This can slow all traffic to slow down, and rear end auto accidents are more likely. If you have been involved in any type of accident caused by another person’s negligent or reckless actions, you may be able to obtain compensation for your injuries. At Worby Vecchio Edelman, LLP, we will seek compensation for all damages related to the car accident. Medical expenses related to your accident may include the cost of ambulance fees, hospital fees, surgeries, rehabilitation sessions, prescription drugs, accessories such as wheelchairs, and other fees related to your medical care. You may have temporarily lost wages due to your accident, or you may be permanently unable to work. If you are able to return to work, you may not be able to work in your former capacity. We will take all of this into account when making a claim for wage-related damages. A car accident does not just cause physical pain; it causes substantial mental anguish. Victims may suffer from depression, post-traumatic stress disorder, or anxiety, all of which can impact their quality of life. Although it is more difficult to put a quantitative number on pain and suffering, we will seek damages for the emotional trauma the accident has caused. To find out if you have a personal injury case, contact Worby Vecchio Edelman, LLP, today.